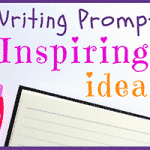 Looking for some fun writing prompt ideas for your students? 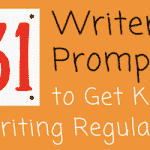 Well here are 365 of them! 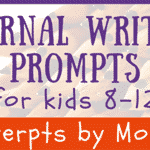 That’s how many (more) journal prompts for kids you can find on our site by clicking on the links listed below. 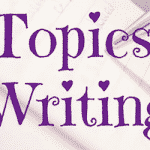 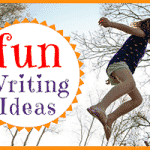 The kids writing ideas in this series of prompts are a mix of creative, fun and inspirational writing prompts written especially for children ages 7 – 12. 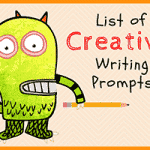 Below are some sample prompts for your viewing pleasure. 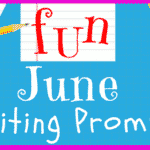 Go ahead…. 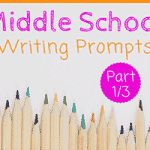 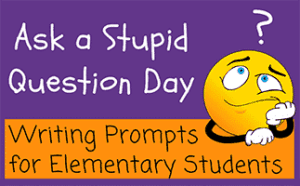 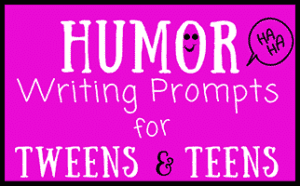 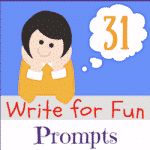 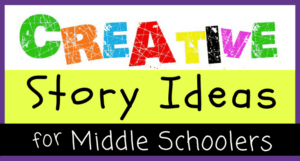 take a peek at the many fun writing prompt ideas for students. 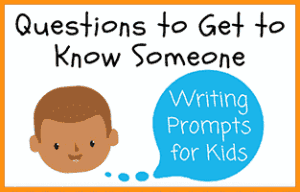 I know that you and your kids will just love them! 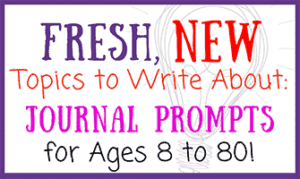 Until next time, journal on!